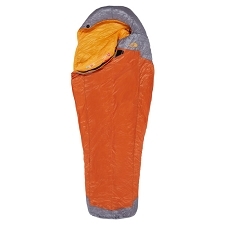 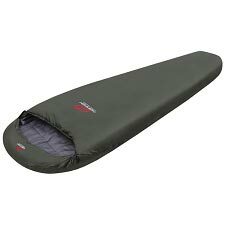 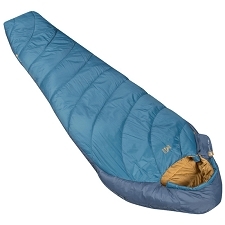 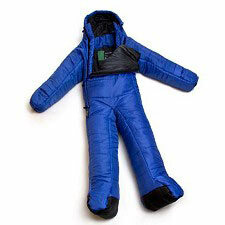 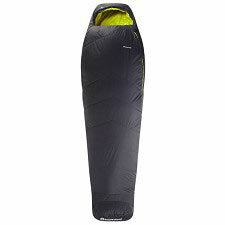 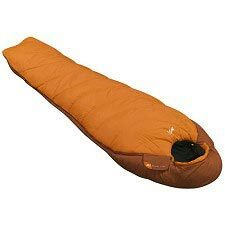 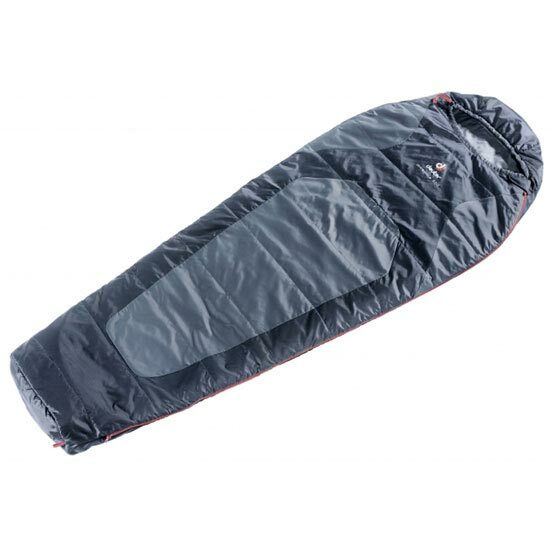 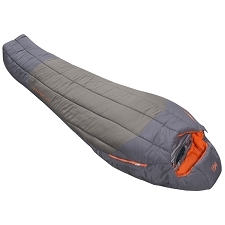 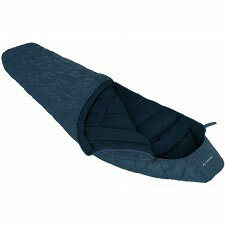 Mummy-type sleeping bag for summer, suitable for camping and trekking. 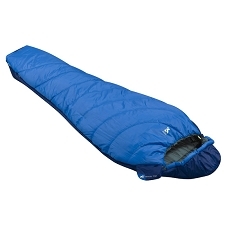 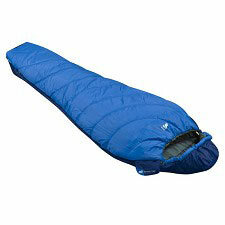 Perfect for shelters and tents in periods of warm temperatures. When compressed, the space it occupies in our equipment is reduced. 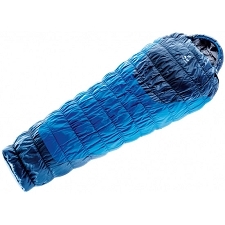 The exterior material is Dura-Hexlite RS which is an extremely light and soft fabric. 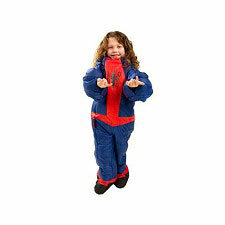 This ripstop nylon material is also characterized by its water repellent finish. 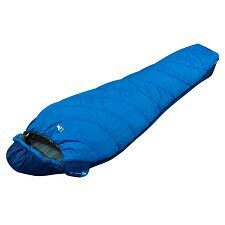 It's construction and materials limit it for cold periods and makes it suitable for summer. 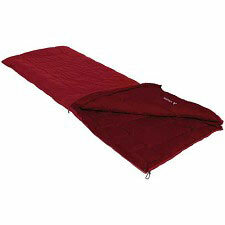 The packaged size is 13 x 30 cm. 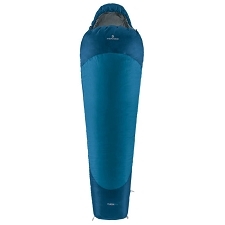 Length of 220 cm, shoulder width of 80 cm and 50 cm at the bottom. 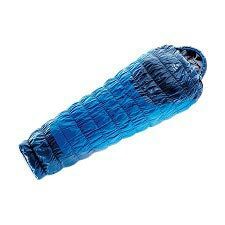 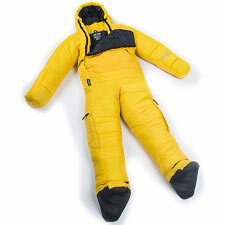 Size suitable for people of up to 200 cm. 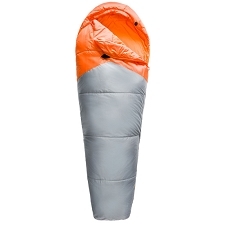 Polydown Soft Polyester fibre fill. 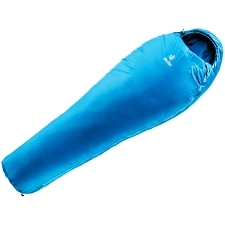 Inner fabric in Soft-Nylon taffeta. 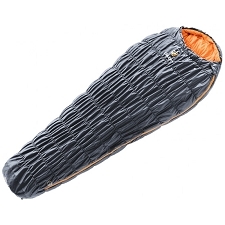 Approximate weight of 700 g.
Customer Opinions "Dream Lite 500"